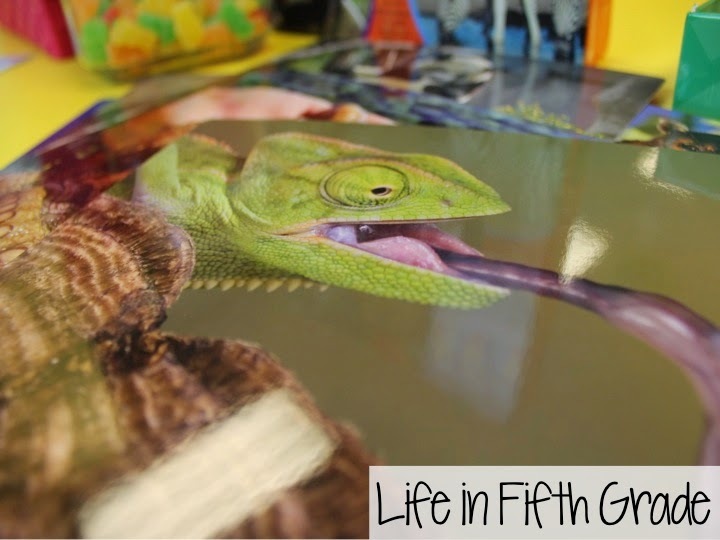 Life in First Grade: Bringing NonFiction to the classroom in a fun way! GIVEAWAY!!!! 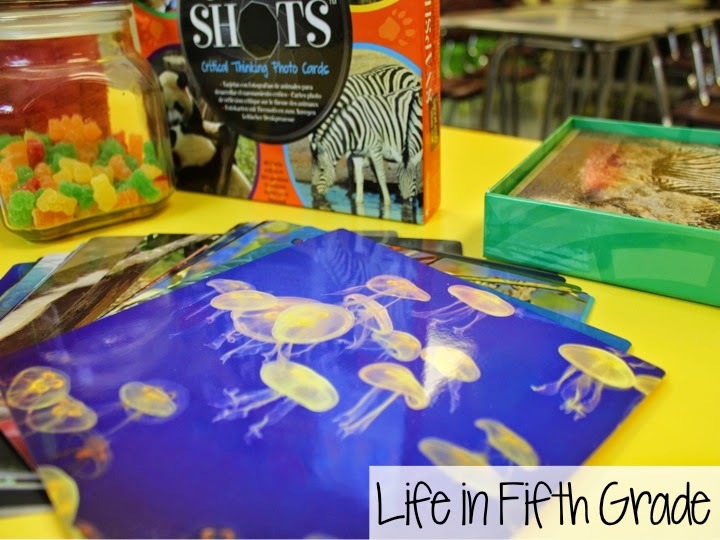 Bringing NonFiction to the classroom in a fun way! GIVEAWAY!!!! Over the past few years, there's been a big push towards more nonfiction in the classroom. This has been a struggle for me. I'm not one to pick a "real" book over a good story. I've made a conscious effort to bring more to my classroom this past year, but I feel like it was easier for me in a higher grade. 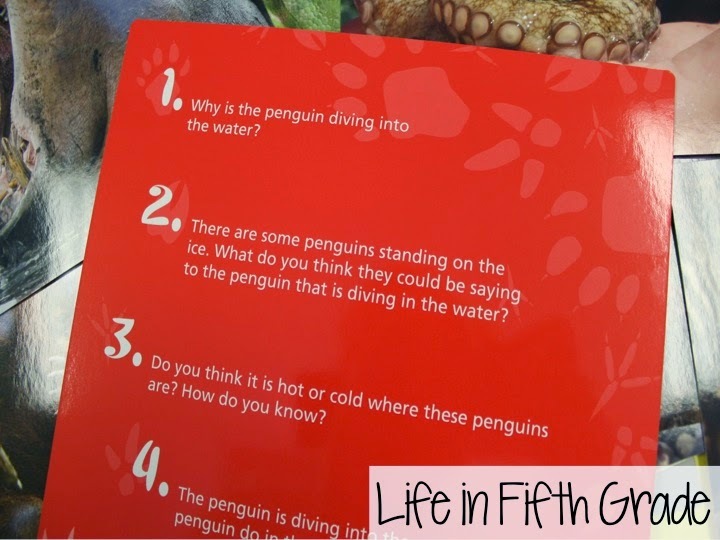 When Learning Resources sent me their Wild About Animals Snap Shot Cards to review and give away, I thought it would be a great way to see how this could work for younger grades. 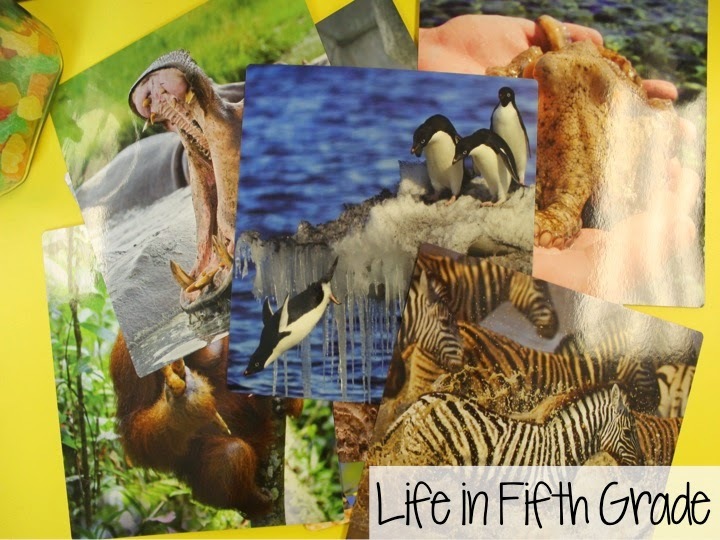 ***Please don't be confused about the "Life in Fifth Grade" stamp on each picture. I was working on another post for my other blog and accidentally stamped these pictures with the same stamp. This product is meant for younger grades, not upper! First of all, the pictures are GORGEOUS. Simply gorgeous. 40 cards are included...all featuring amazing shots of all different types of animals. There are lots more ways to use these amazing cards. They would serve as great writing topics. You could create questioning charts using individual pictures..Tons of ways! Thank you for the chance to win. These look cool. I "liked" both Learning Resources and Life in First Grade on facebook and followed you on Pinterest!! Fingers crossed! Wow...these are Ahhh - mazing! Thank you so much for the chance to win the them!! Crossing fingers and toes! !